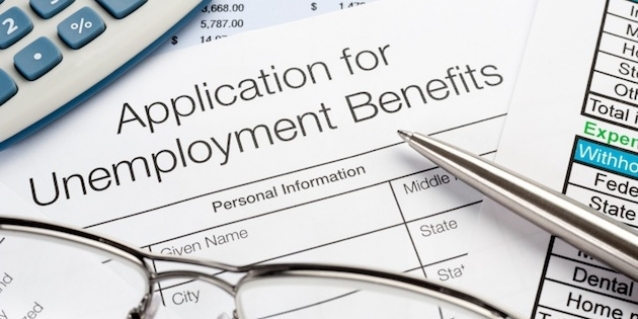 BATON ROUGE – The initial unemployment insurance claims for the week ending Aug. 12 increased to 2,725 from the previous week’s total of 2,627. For the comparable week a year ago, ending Aug. 13, 2016, 2,704 initial claims were filed. The four-week moving average of initial claims decreased to 2,655 from the previous week’s average of 2,708. The continued unemployment insurance claims for the week ending Aug. 12, decreased to 22,406 from the previous week’s total of 23,592. The continued claims were below the comparable figure of 27,351 for the week ending Aug. 13, 2016. The four-week moving average of continued claims decreased to 23,133 from the previous week’s average of 23,363. The Louisiana Workforce Commission’s Helping Individuals Reach Employment (HiRE) network helps employers connect to prospective job-seekers in the digital space, so that every individual has an opportunity to land a family-sustaining career. During the month of July, 5,084 jobs were posted within the HiRE network internally. Over the same time period, approximately 22,853 jobs were posted externally. The Louisiana Workforce Commission (LWC) has countless tools both in person and online to help claimants file and process their claims. This is in addition to the agency’s 59 local offices statewide, job fairs, training programs, apprenticeship opportunities and numerous other services. Updates to the LWC’s unemployment information processing system are still being implemented. As a result, the following data are not currently available: the break-out of interstate claims, Louisiana unemployment insurance claimants’ parish of residence, unemployment insurance claims by industry and UI claimants who have received at least one check during the reference month in Louisiana. For more detailed information on occupational groups of unemployment insurance claimants, visit www.laworks.net and select Labor Market Information. The Unemployment Insurance (UI) Weekly Claims Data webpage includes the following: UI Weekly Claims Data by Regional Labor Market Area and by Parish, UI Weekly Claims Data by Industry for Louisiana, UI Definition and UI Monthly Claimant Characteristics by Parish. To access these products, select Labor Market Information at www.laworks.net, scroll down the LMI page to the LMI Products section, and select Unemployment Insurance Claims.